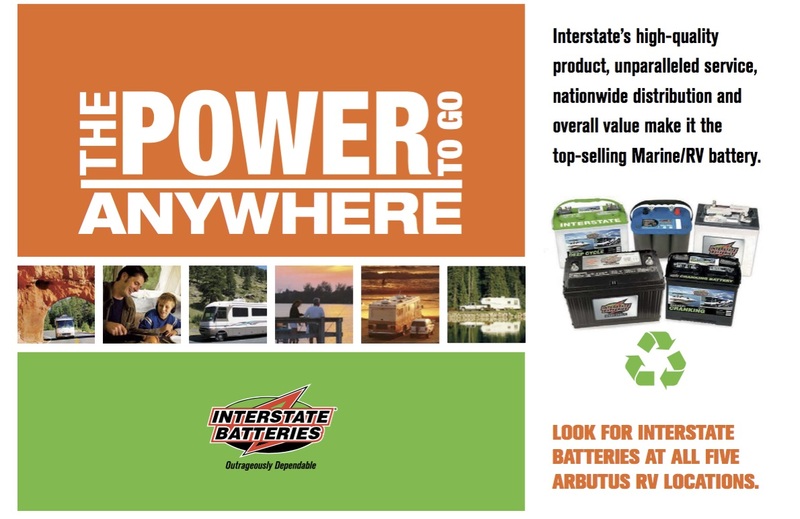 Solar Power, Deep Cycle Batteries and LED Lights in an RV – if you’ve ever dreamed of the freedom to roam and explore untethered to extension cords or generators, this is exactly the winning combination you’re looking for, but what are they and why do they work better together? Simply put, solar power is generated from a small panel, or panels, ranging in size from a book to a sheet of ply-wood that are placed in the sun to generate free electricity from the sun. Generally speaking, the bigger the panel the more power you get and good solar panels will still generate some power even on cloudy days. Solar panels can be permanently mounted on the RV roof or portable solar panels can be strategically placed in the sun, both have distinct benefits and depending on your RVing style one may be more advantageous to you than the other. Some will choose to have both portable and fixed solar panels. Why Deep Cycle Batteries? Although automotive and Deep Cycle batteries may look similar, they are quite different. Automotive batteries are designed to allow for a high current draw for a short period, like when you start your car’s engine; it takes a lot of power but usually just for a short period of time. Deep Cycle batteries are designed to allow for moderate current draw over a longer period, like when you have your inside lights on for the evening. If we were to compare batteries to track and field runners, the Deep Cycle battery would be a long distance marathon runner while the automotive battery would be a 50 yard sprint runner. Deep Cycle batteries are made with thicker lead plates, this allows them to withstand being deeper discharged between recharge cycles. 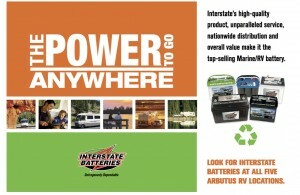 Automotive batteries seldom become more than 10% discharged and would not last very long in an installation like an RV. LED lighting is sweeping across the globe and definitely at home in campgrounds across North America. The benefits of LED lighting are numerous; LED bulbs use less power (as little as 85 to 90% less power) than old incandescent bulbs, create almost no heat and have a much longer lifespan than regular old incandescent light bulbs. There’s no better place than an RV to take advantage of these energy saving features. PLUS they help to give your RV a cool modern look. Changing over to LED lighting in your RV is as easy as changing lightbulbs. OK, let’s put this together – The Solar Panel puts electricity into your battery…Free. (How cool is that?) More Solar Panel surface area equals more power. The Deep Cycle Batteries efficiently store the free power from the sun. More, bigger batteries mean more sun storage. 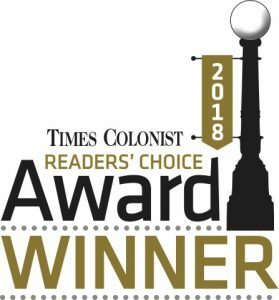 The LED lights use 85 to 90% less power than old incandescent lights meaning the extra, free sun power will last longer so you can RV longer free from extension cords and generators. 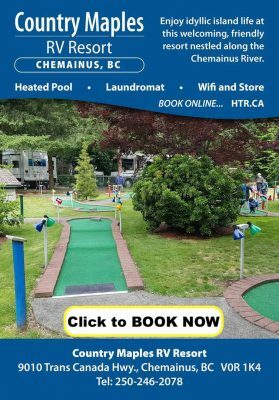 Putting this Winning Combination together in your RV is as easy as checking in with the Pro’s at Arbutus RV & Marine Sales Ltd. Find your nearest location HERE. 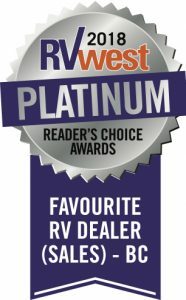 Want to learn more about RV Power options? Check out our May Open House Free RV Seminar schedule HERE! Next Article Trailer Tips from 1937 – still relevant TODAY!